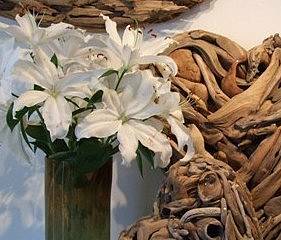 We take pride in the time and effort that each individual piece of sculpture takes to make. 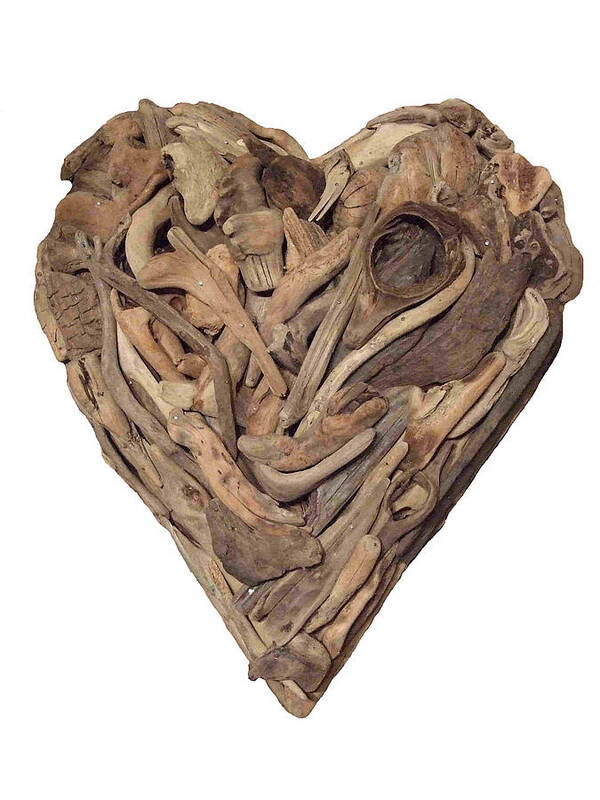 The Hearts are no exception. 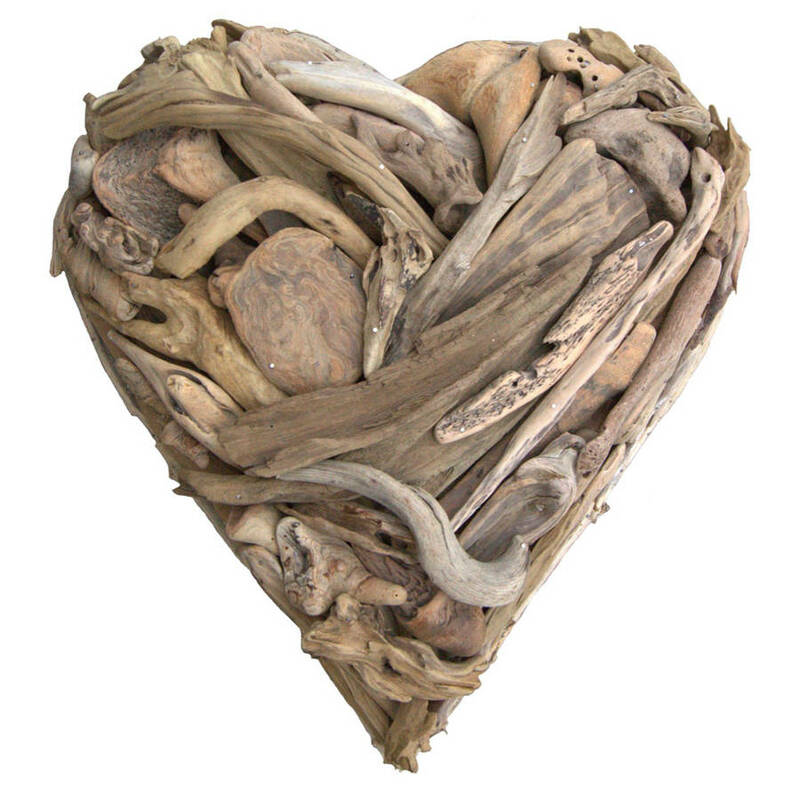 We employ people all over the world gathering the most beautiful driftwood. 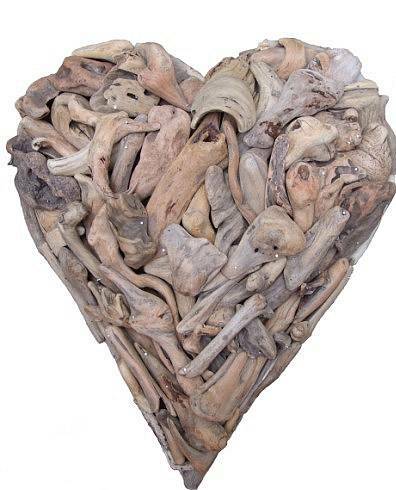 Our Driftwood Hearts have been sent all over the world and featured in numerous magazines. 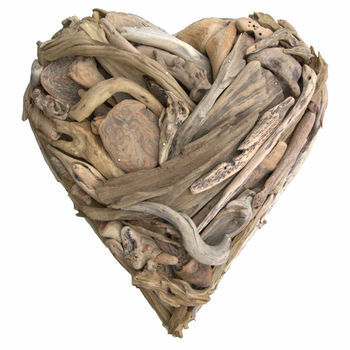 Each heart is made to order. A unique gift to be treasured. 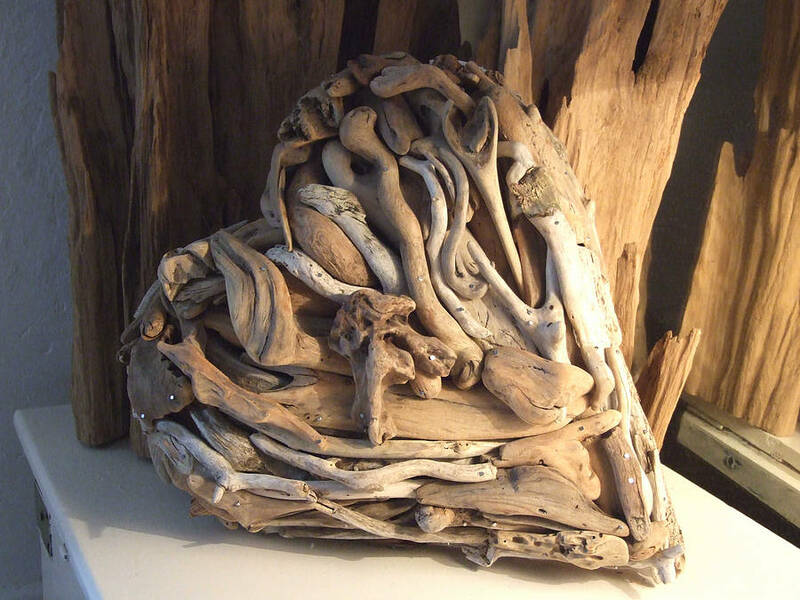 Please note that we do hold the IPO for the originality of the Driftwood Heart and you will be given proof of authentication on purchase as each heart is catalogued. This is a handmade item and there will be a lead time of 4 weeks. This is a registered design. 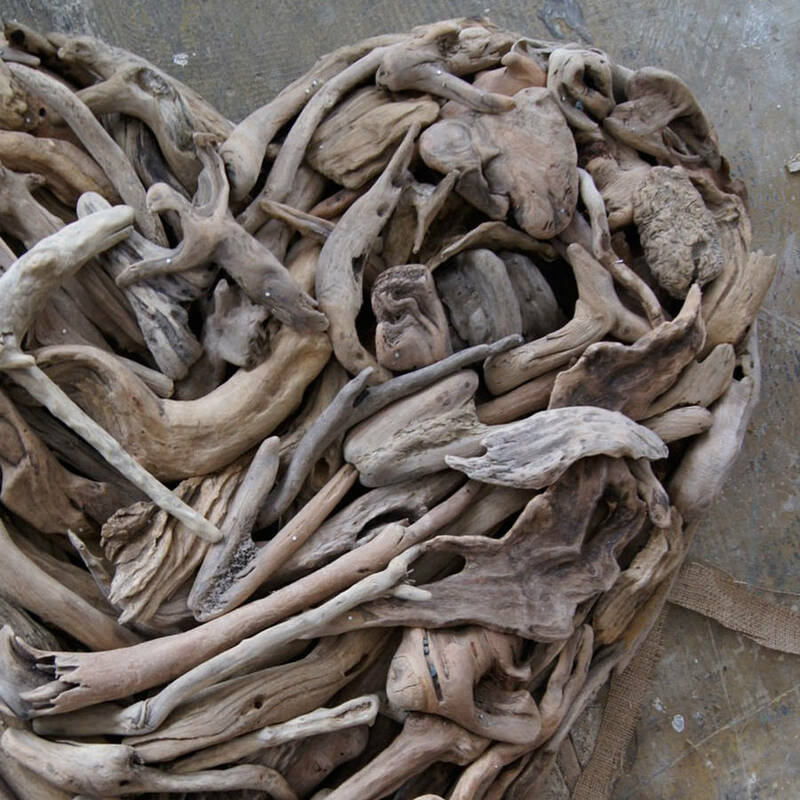 Driftwood that will give our clients a beautifully finished product that will last for generations. Delivery details for this Partner are shown on their pages and MAY VARY from notonthehighstreet.com standard delivery terms. Delivery details for standard items only: IF the Partner does not specify here to the contrary, standard deliveries will normally arrive within 3-7 days. Special order items may take longer, so PLEASE NOTE any other information provided here by this Partner. Standard delivery costs are usually no more than £2.45 per order, with products of £30 or more usually delivered FREE. PLEASE NOTE that delivery costs may vary from our standard terms if goods are heavy, bulky, fragile or perishable so PLEASE READ ALL information on this page. International orders may be possible: please email [email protected] with your request. For further information, see our full delivery details.